Ok, these are just cool. 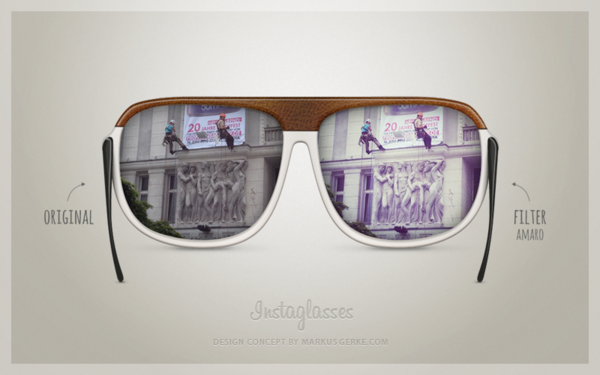 From German designer Markus Gerke. 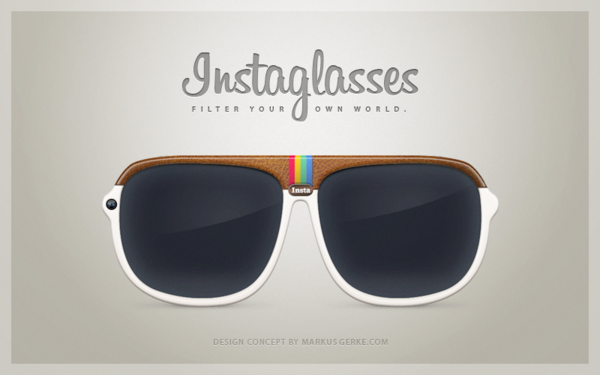 The glasses let you see the world as it truly is through one lens while apply filters to the other. If you see something you like, taking a picture is as simple as pushing a button. 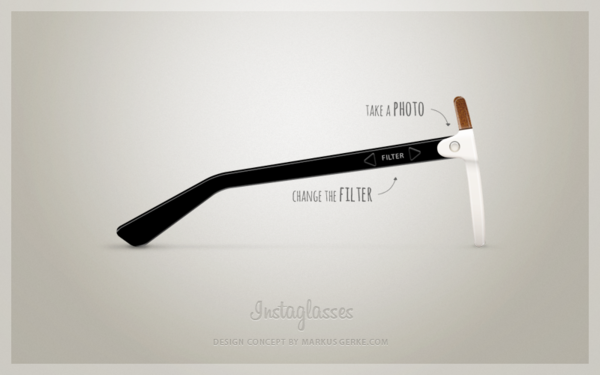 Unfortunately – this is still concept but wouldn’t it be cool! 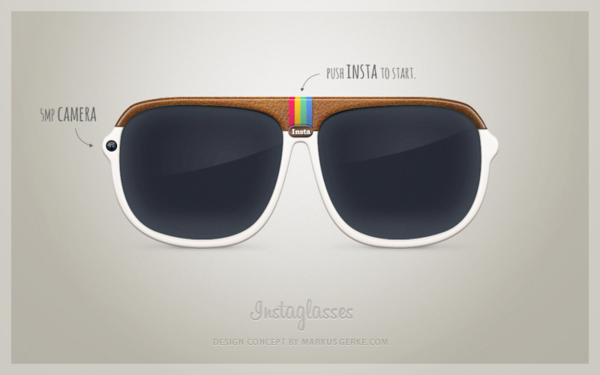 This entry was posted in Article, Tech and tagged Camera, Concept, deign, Instaglasses, instagram, Photography. Bookmark the permalink.